Considering a fishing vacation in British Columbia? Some of the best saltwater fishing in the world can be found in the waters around the north coast of British Columbia. 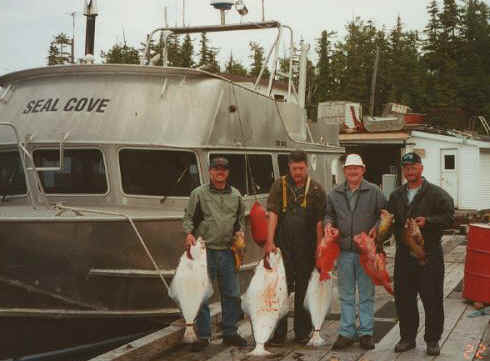 Here are our recommendations for fishing charter services in the Queen Charlotte Islands and Prince Rupert BC. Thinking about a fishing charter trip in Northern British Columbia? Kaien Sports Fishing Charters offers fishing excursions departing from the Queen Charlotte Islands, west of Prince Rupert, BC. The excitement of a Northern BC fishing charter trip awaits you! 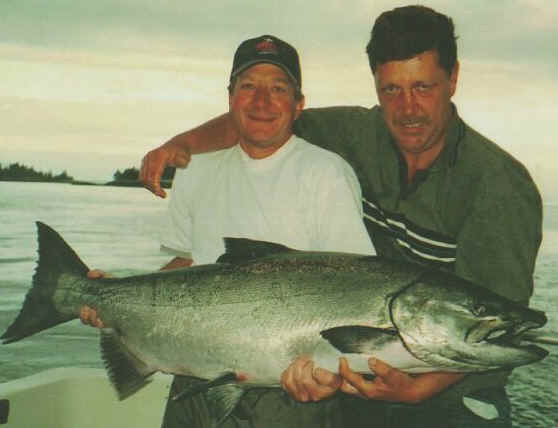 Experience the fishing trip of a lifetime in Prince Rupert, on BC's west coast. Catch Salmon, Halibut, Ling Cod, Red Snapper and Rock Fish. While you fish, see some of the world's most beautiful scenery in British Columbia's west coast wilderness areas where wildlife such as Bald Eagles, Seals, Sea Lions, Grizzly Bears and Black Bears abound.